SYCAMORE TOWNSHIP, Ohio -- An iconic Japanese feline will visit Cincinnati in the form of a food truck. The touring Hello Kitty Cafe Truck will make its first appearance in Greater Cincinnati at the Kenwood Towne Centre from 10 a.m.-8 p.m. April 28. The truck will be located near the Cheesecake Factory at 7875 Montgomery Road. 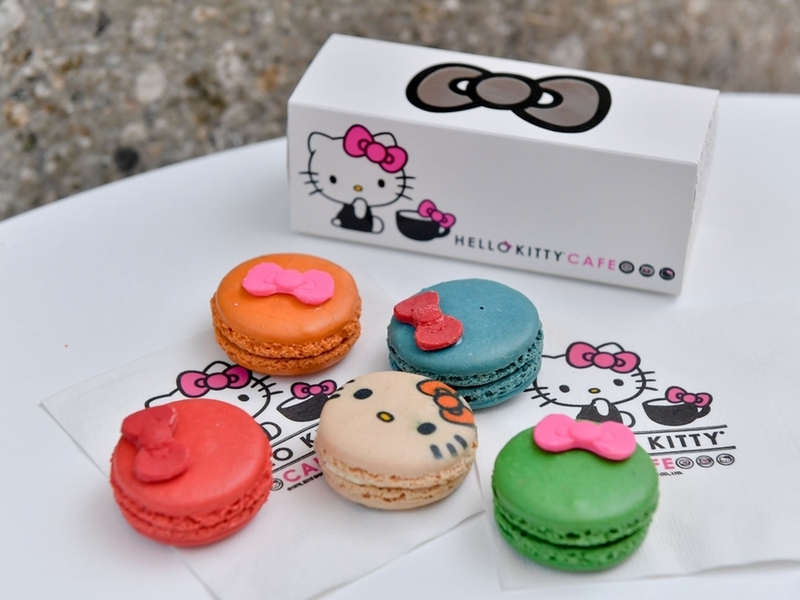 The cafe on wheels will sell Hello Kitty cookies, packet pies, macarons, stainless-steel thermos bottles, bow-shaped water bottles, headbands, keychains and T-shirts. The Hello Kitty Cafe Truck started touring the United States in October 2014. Since that time, two Hello Kitty trucks have visited more than 60 cities in the United States. Japanese company Sanrio created Hello Kitty more than 40 years ago. The feline has since spawned a worldwide group of fans and a nearly infinite line of Hello Kitty merchandise that includes plush toys, apparel and home decor. The Hello Kitty Cafe Truck is Sanrio's first food-related venture.